Just seeing what's out there, needing driver side door panel and 2002 Center Console Lid & Seat. My Bad, Didn't see the HD. Last edited by Certified Drunk; 03-31-2019 at 07:51 AM. 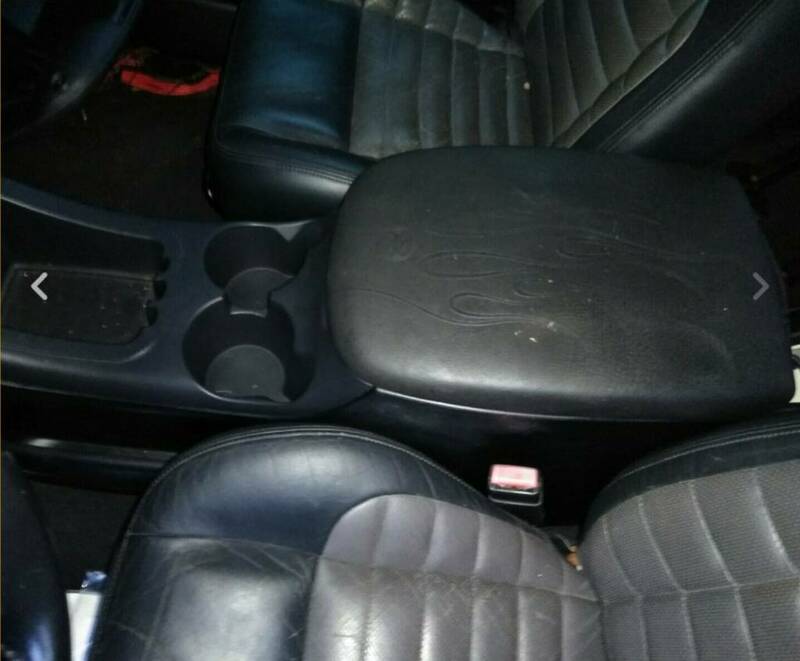 I've got the center console, It's from a 2001. Should be the same thing.